DeTechSol was established in 2005 by a group of precision machine tool engineers. Our continuing mission is on improving manufacturing productivity. Over the last 10 years our focus has not changed, but the depth of our offerings has expanded significantly to include: probing, calibration, inspection, certification services, and custom machines. DeTechSol team comprises a diverse set of engineering skills to meet any technical challenge, including: electrical, mechanical, software, pneumatics, sheet metal, and embedded control systems. By partnering with major companies in the machine tool industry, we have been able to expand both our offerings and our reach across the world. DeTechSol has been profitable from day one, and seen sales growth each year; emphasizing to our customer that we are in this for the long-term. Clive has over 25 years of experience with varying degrees of responsibility, from managing a Start-up Company, to VP Engineering, Project Management, and Research Engineer. Having worked in Aerospace, the Machine Tool Industry, and Off-shore exploration, Clive has a very diverse background. Clive has led the Engineering departments of 2 of North Americas leading CNC machine tool builders. His career has included Research Engineer (designing embedded microprocessor controllers for aircraft applications) at a Fortune 500 Aerospace Company, to Project Manager of multi-million dollar projects for Boeing, McDonnell-Douglas, and NASA. Clive's career started in England as a designer of remote-operated submersibles for deep-sea exploration. Clive Received his Degree in Electronics & Communications Engineering Degree in 1982, and MBA in 1992. Trained through the Project Management Institute (www.pmi.org) in 1994. Presented technical paper at the 2005 National Manufacturing Week Conference "Product Development for the Lean-Sigma Enterprise." Computer World Honors Laureate for Visionary Us of Information Technology in Manufacturing 2003 (www.cwheroes.org). Five patents awarded for power control in aircraft applications and a further 6 patent disclosures on magneto-optic current sensing and vapor cycle system control software. 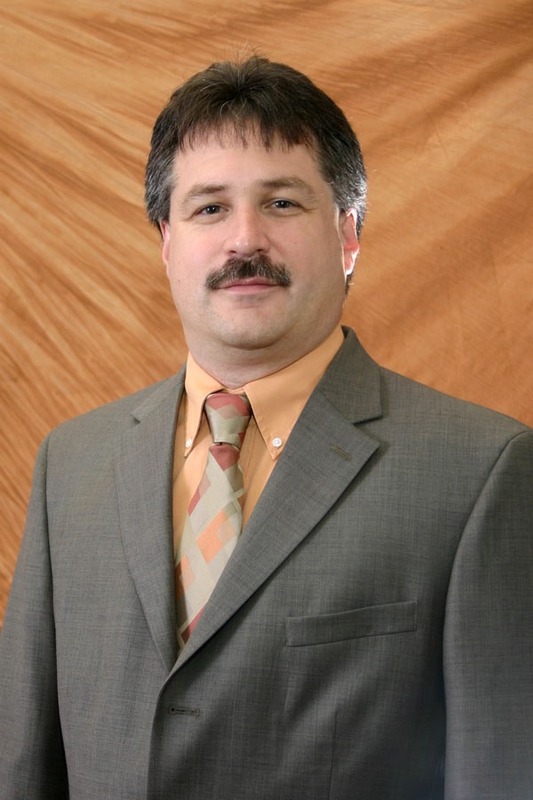 John has over 25 years experience in the machine tool industry specializing in electrical and controls integration. John has a strong knowledge of industry standards such as the NFPA 79 and CSA electrical standards, ANSI B11 and CSA Z432 safety standards, and the European CE standard. John joined DeTechSol in 2005 as Vice President of Sales and Engineering to grow the controls integration, machine customization, industrial standard consulting, and retrofit businesses. Previously, John headed the Product Engineering and Controls Engineering departments at Hardinge Inc. Hardinge Inc. is a leading global manufacturer of CNC Machines and work-holding products. As Manager of Controls and Product Engineering departments, John was instrumental in the design and development of all aspects from the electrical hardware and software design through testing and product release; key emphasis being placed on high reliability, user safety, and ease of use. 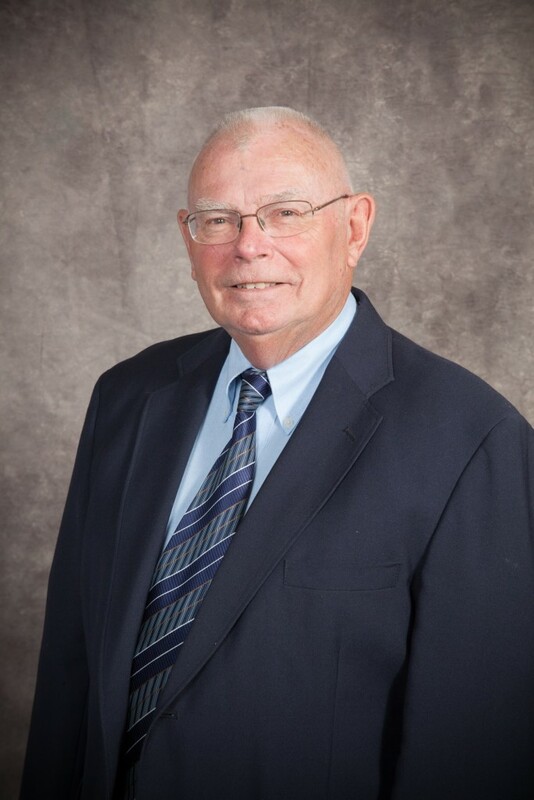 John holds and Engineering Degree from the Rochester Institute of Technology and has won several awards from Hardinge Inc. for his contributions. John has a recently been trained in Siemens Safety Integrated and provides consulting services in this field. Bob has worked in the machine tool business for 44 years, beginning with Cincinnati Milacron, Heald Division, in Worcester, Mass. He was a mechanical design engineer, assigned to the international design team, responsible for all new corporate machine tool products. He became the Chief Engineer at Heald in 1972 and took on the role of International Field Service Manager in 1989. 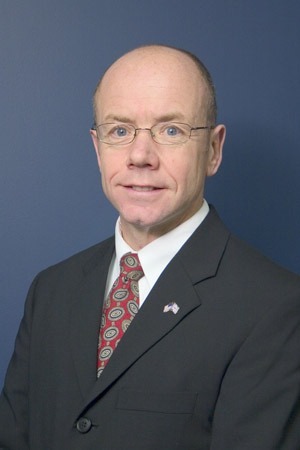 In 2000 he moved on to Pratt & Whitney as the Director of Engineering and in 2001 he left to become the Vice President of Boston Digital.. His career at Hardinge began in 1995 and has just ended with his retirement in 2008. He has spent the last 10 years as Director of Engineering, Asian Machine Tools and worked with all of the corporate engineering teams in Taiwan and China. He was also responsible for machine tool quality control and reliability for all machines designed and built in Asia. Bob has a BS degree in mechanical engineering from Lowell Technological Institute and BS degree in industrial management from Worcester Polytechnical Institute. Throughout his career, he has been involved in the design and development of many different types of machine tools, including boring machines, internal and external grinding machines, vertical and horizontal machining centers, turning machines, Swiss machines, and holds several patents. He has worked closely with manufacturing engineering and is completely familiar with the processes required for making the various machine tool components and unique specialized customers parts.